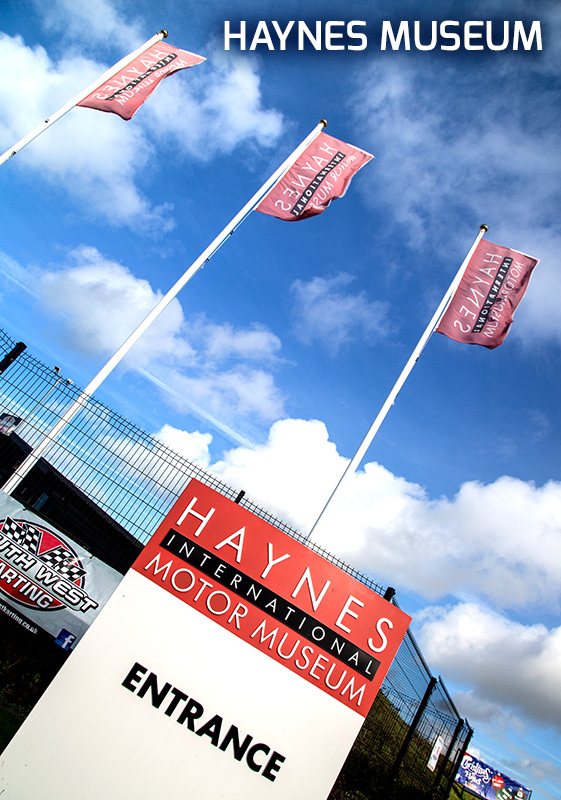 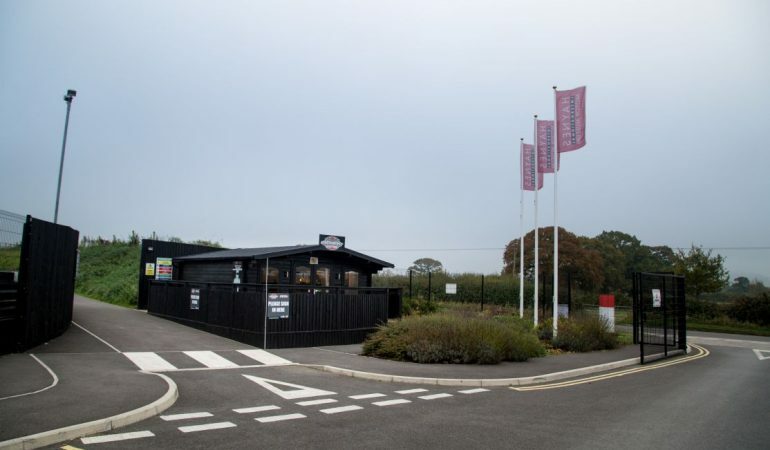 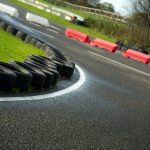 Based on the Haynes International Motor Museums’ Test track, our outdoor track provides fast straights as well as tight technical chicanes and corners, similar to those found on a Formula 1 track. 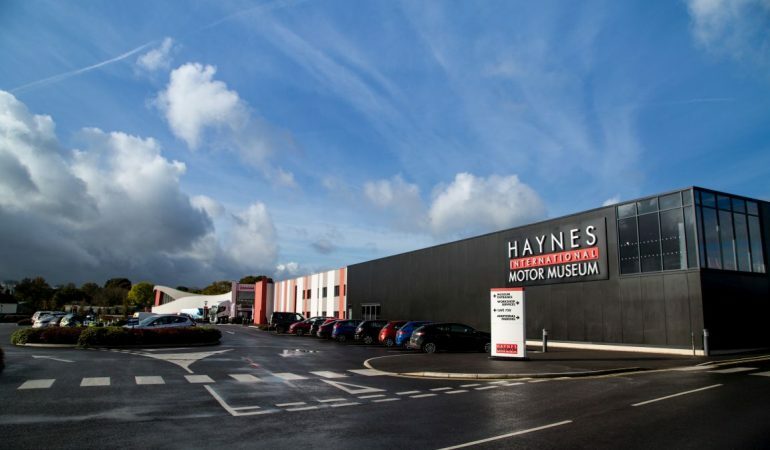 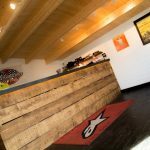 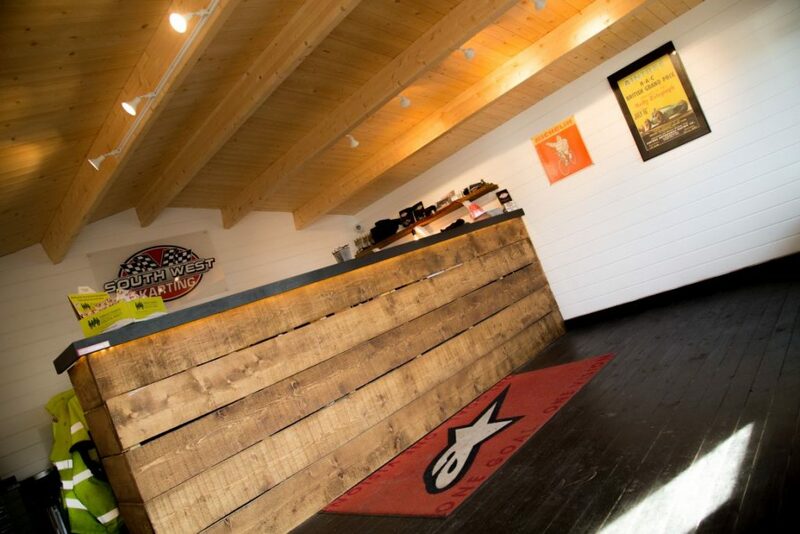 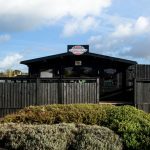 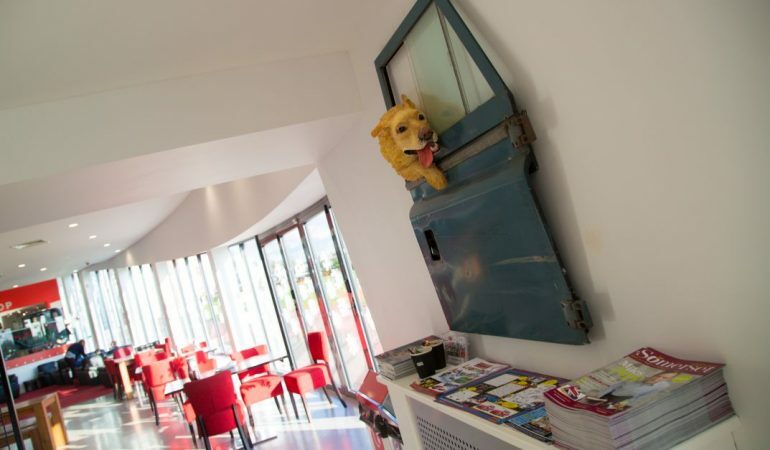 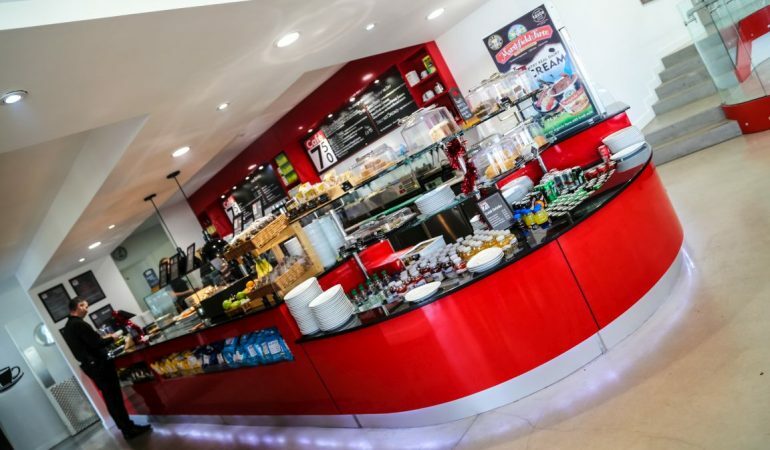 Opening times will vary between November and February, please call before travelling to check opening hours and avoid disappointment. 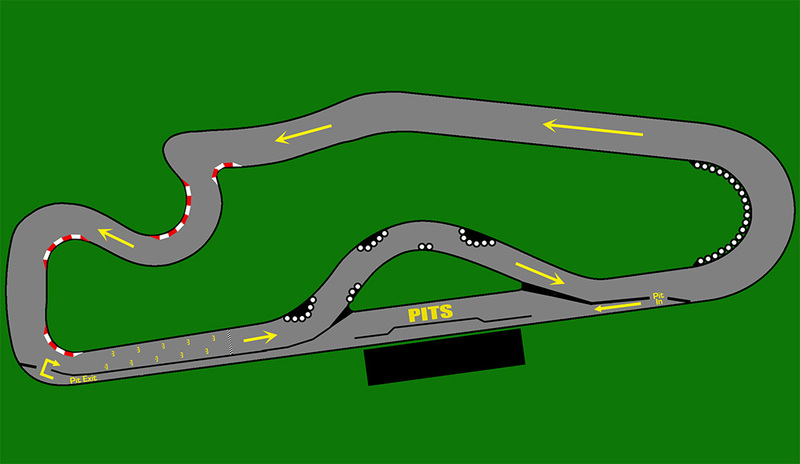 Latest Arrive & Drive arrival time is 1 hour before closing time. 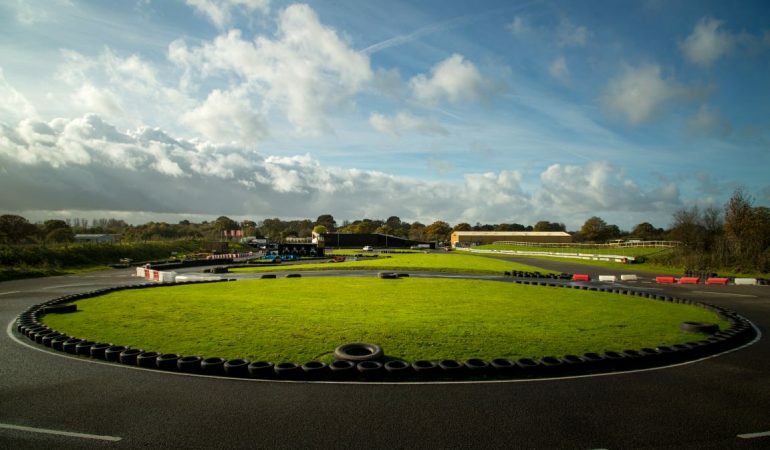 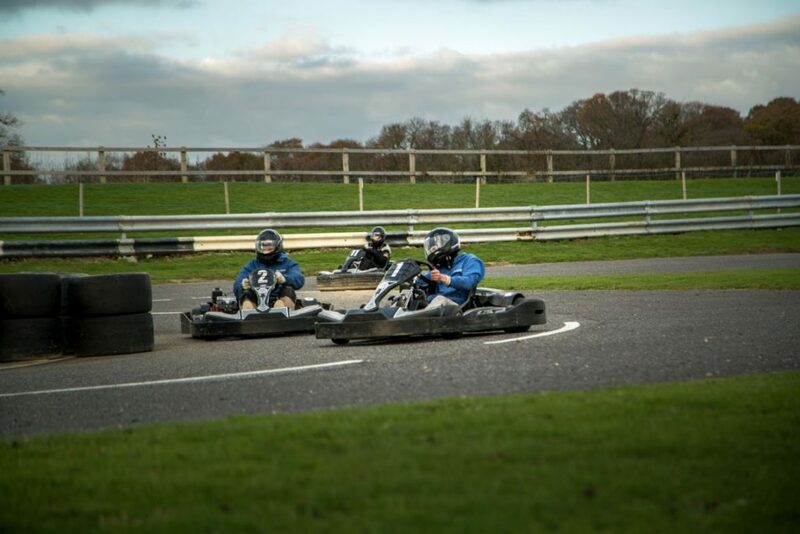 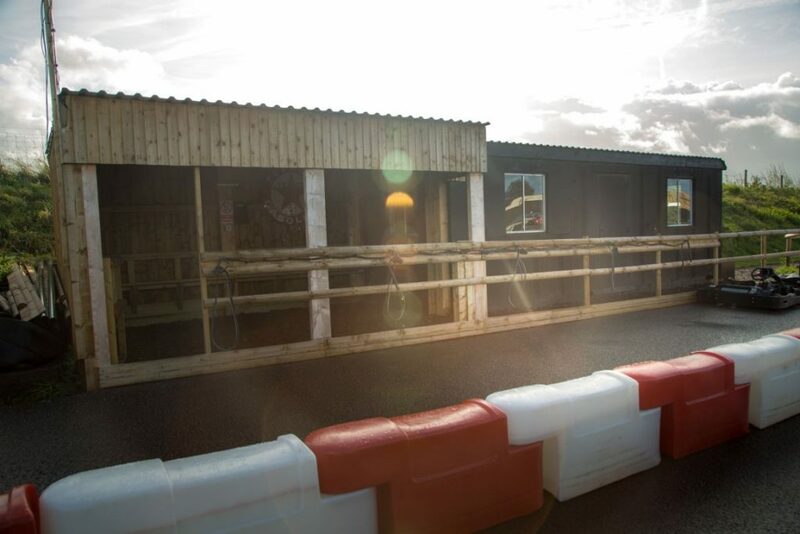 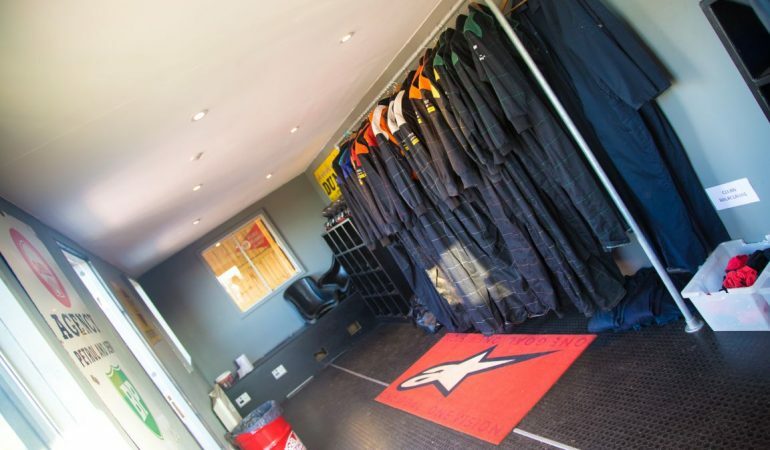 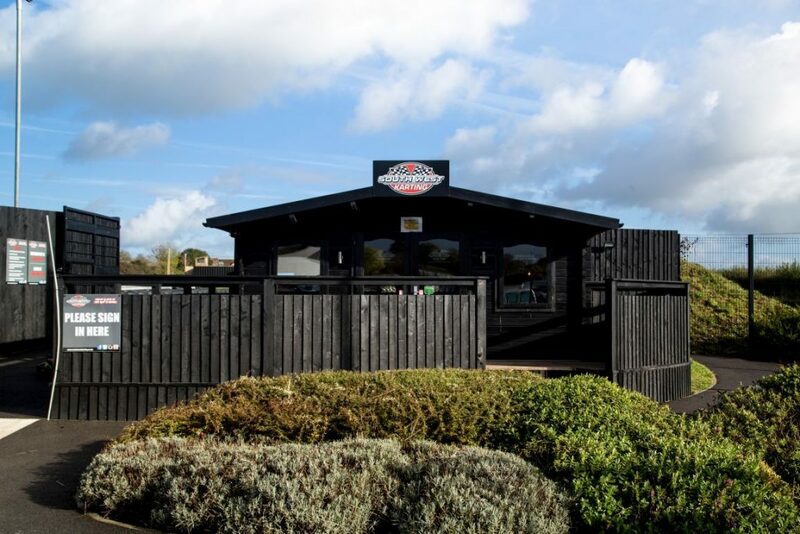 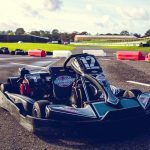 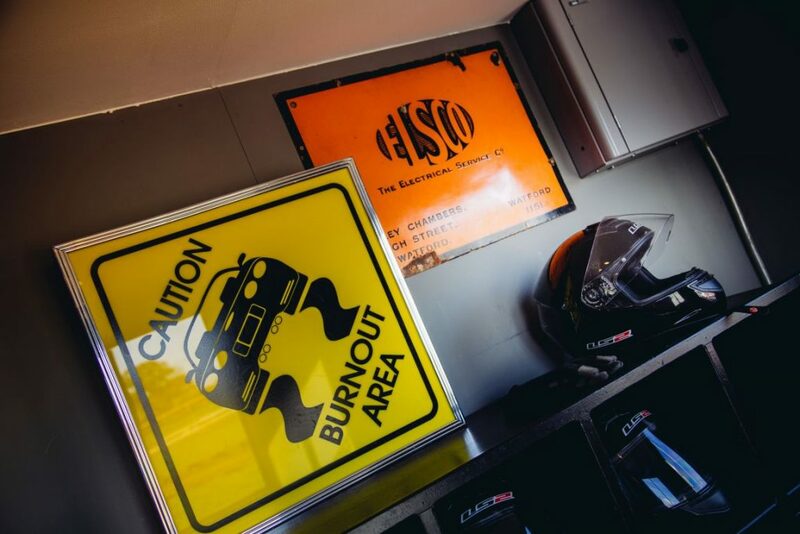 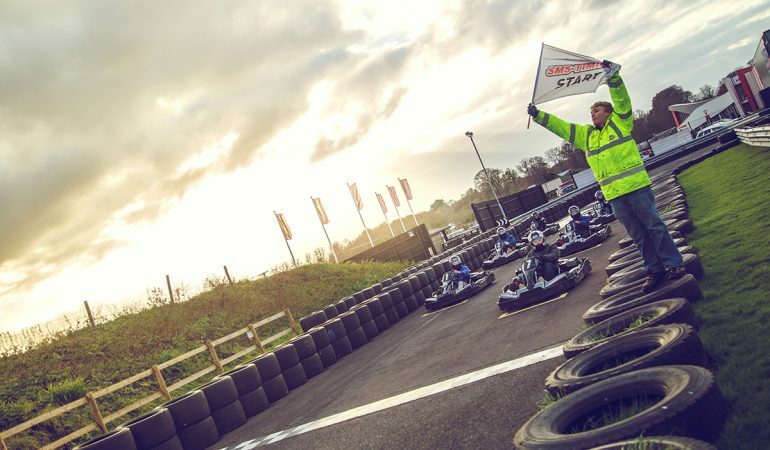 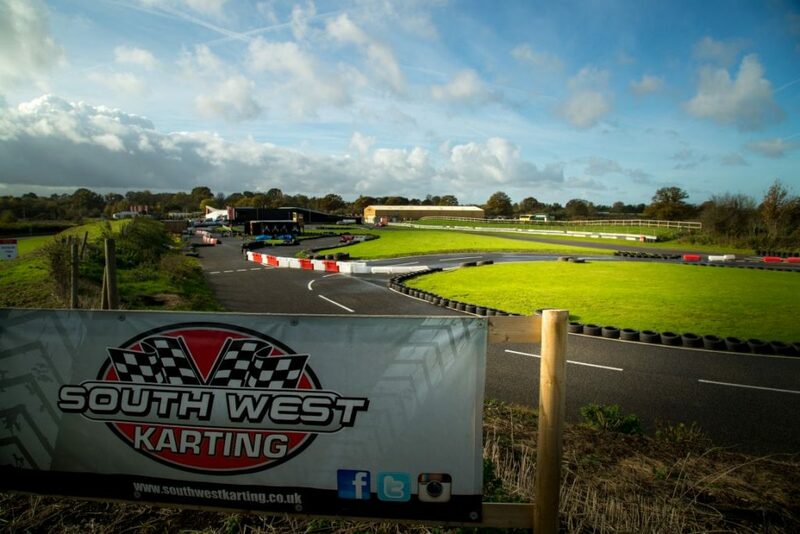 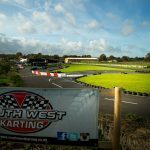 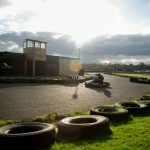 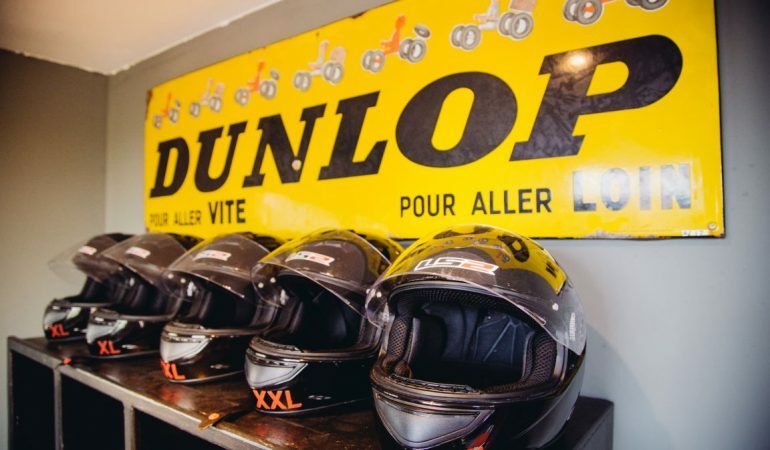 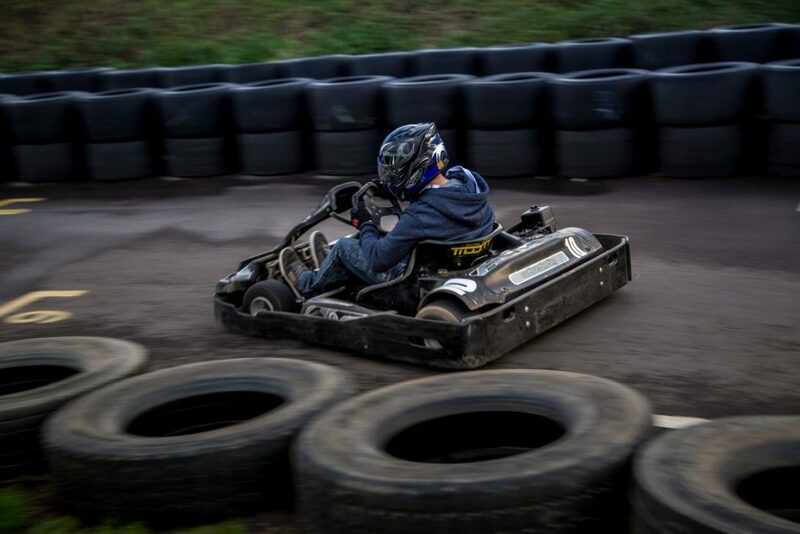 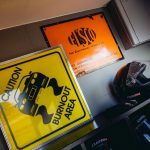 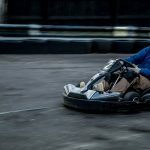 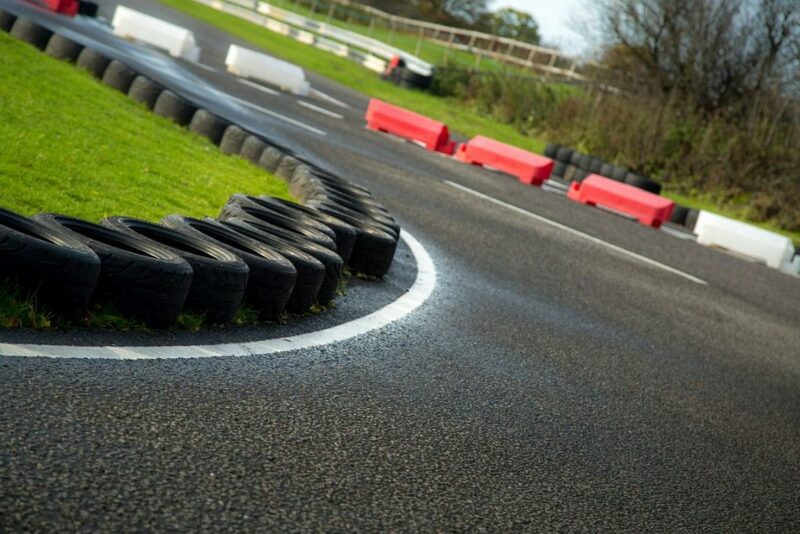 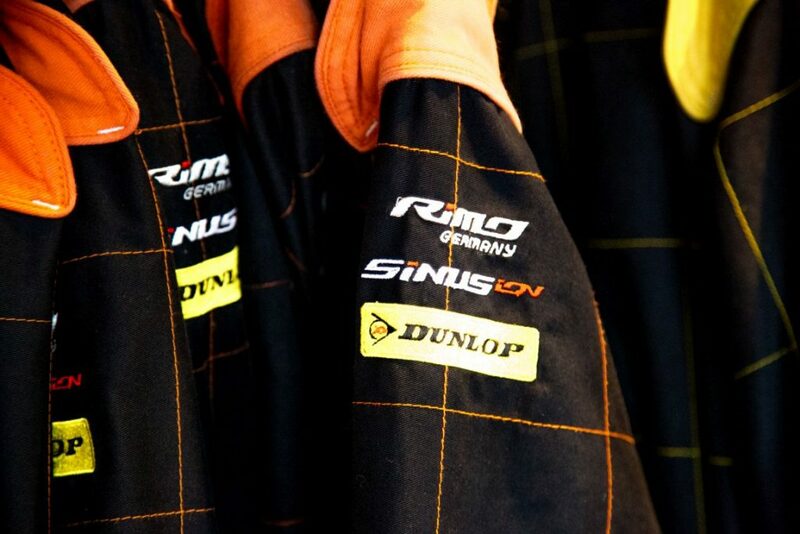 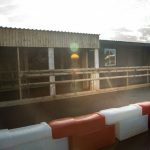 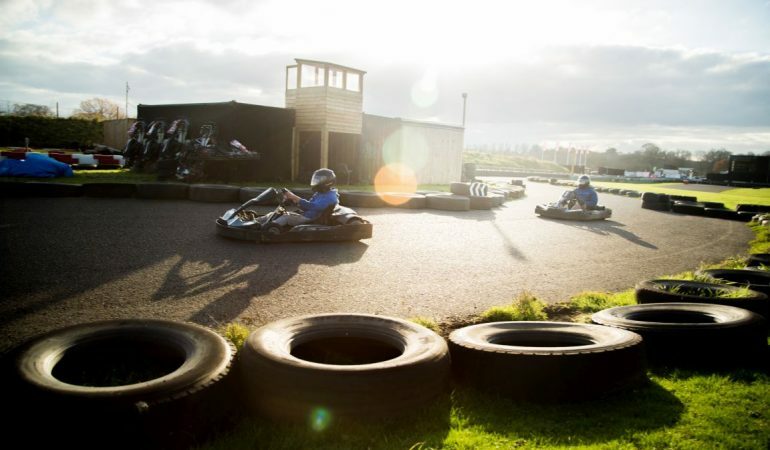 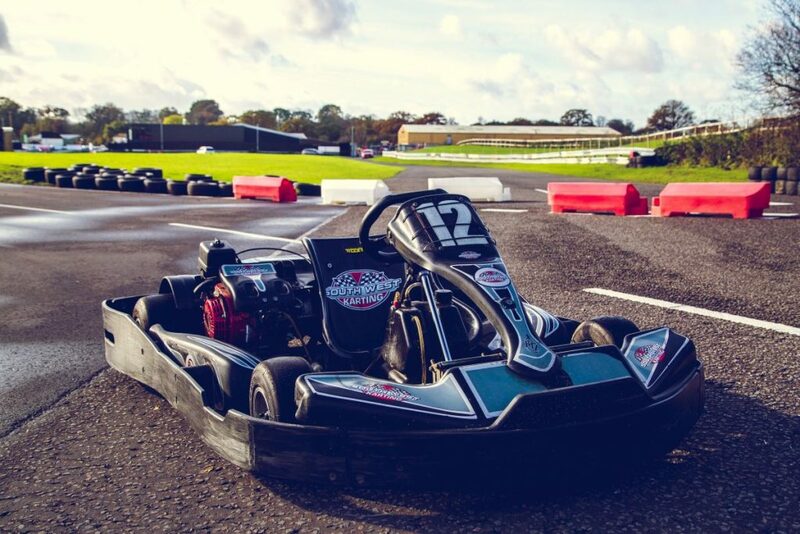 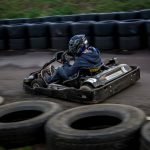 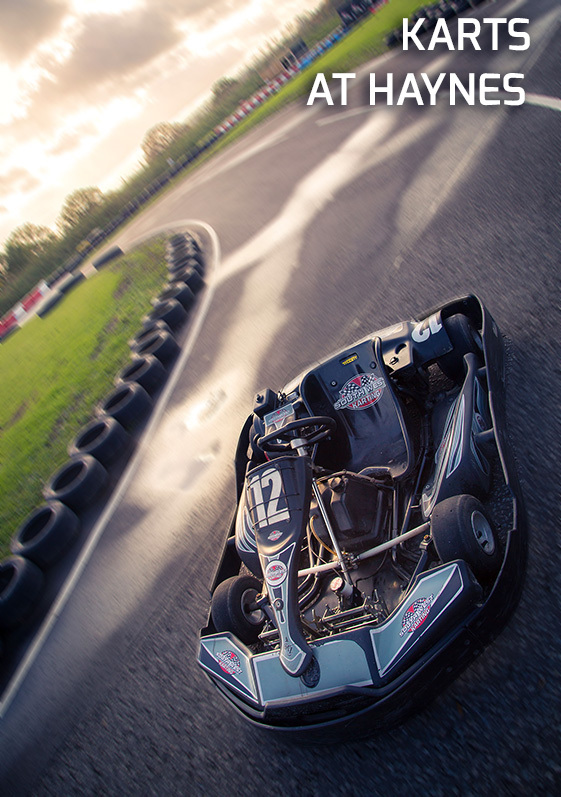 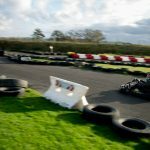 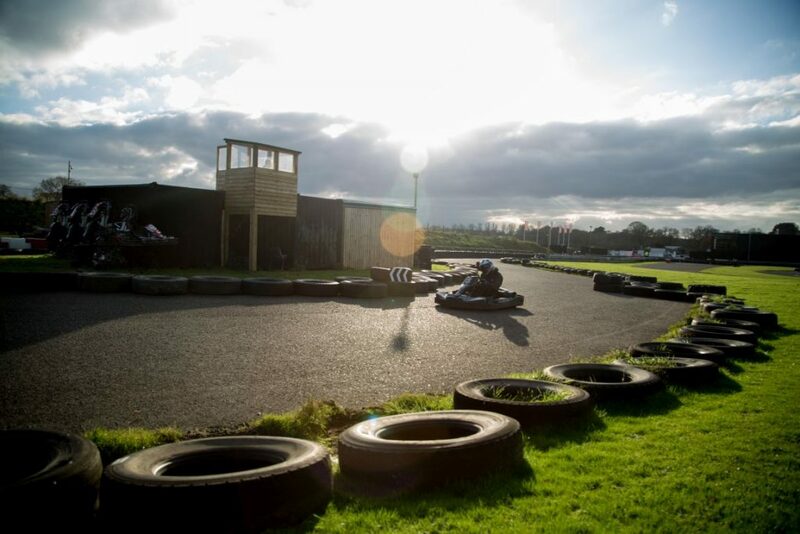 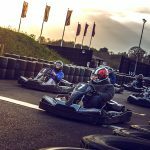 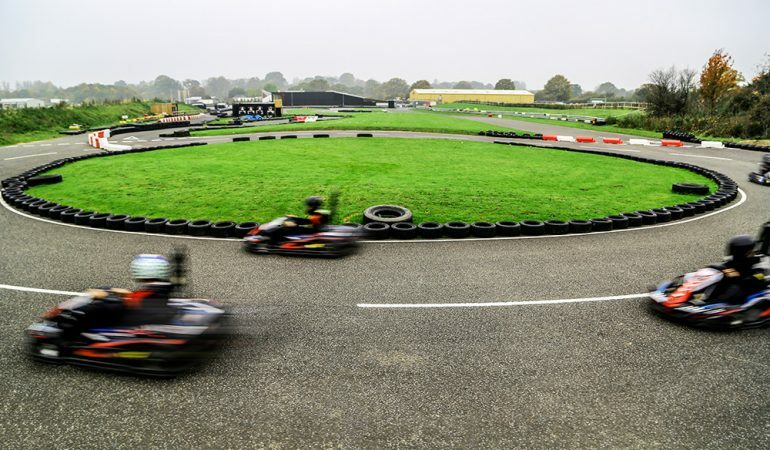 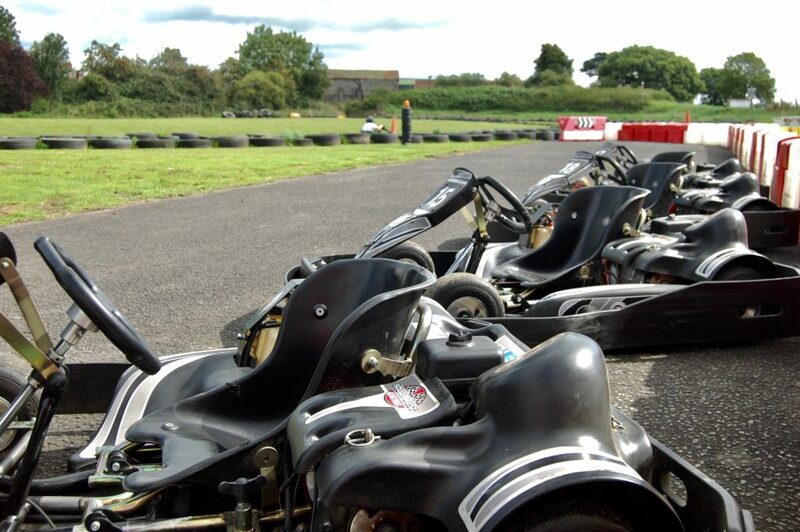 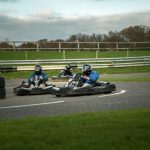 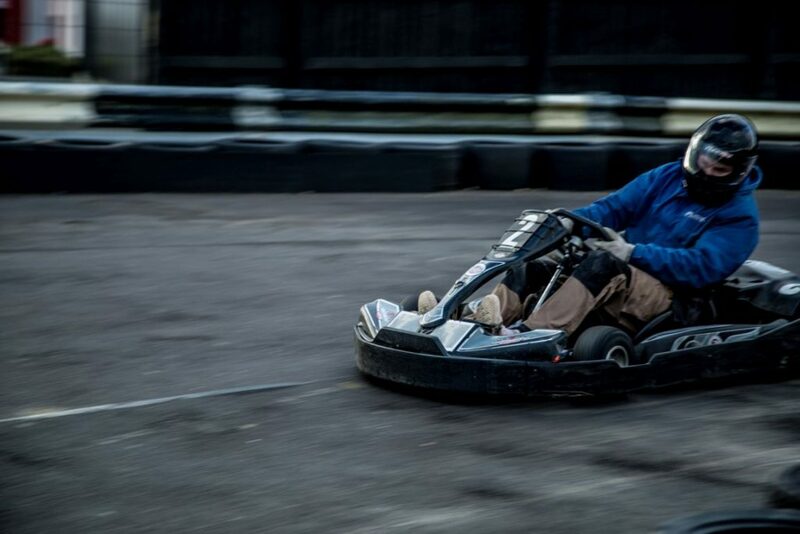 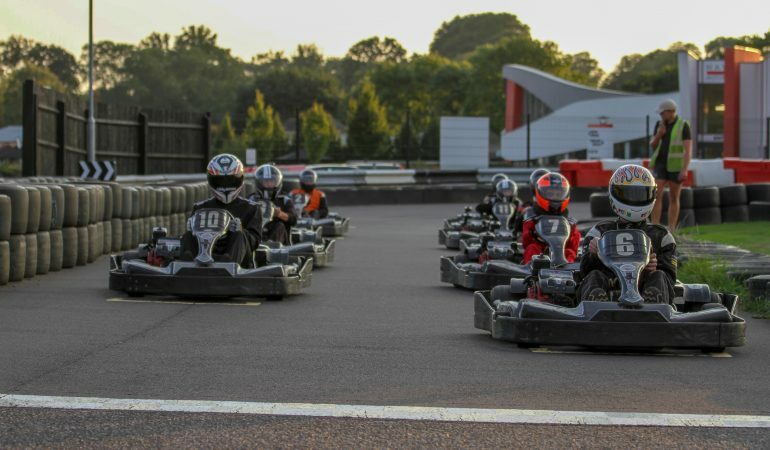 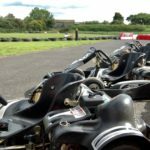 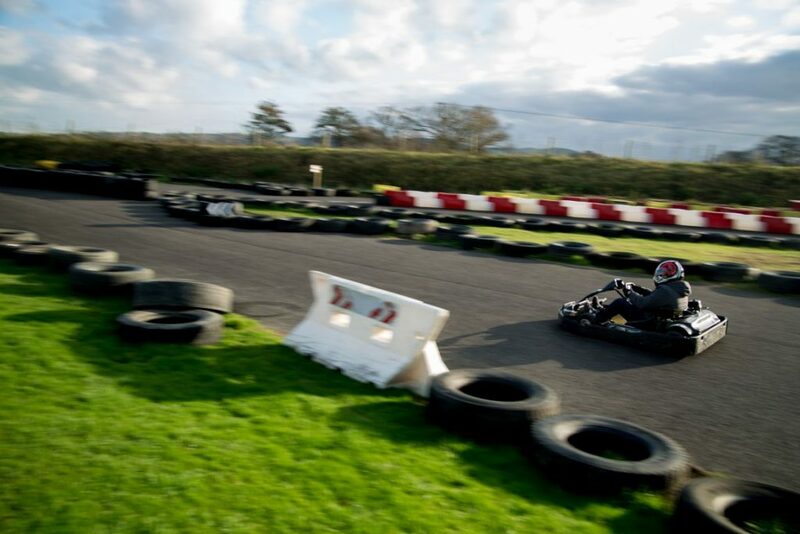 We have a full 457 metre track for the Petrol Karts to race around as fast as you can, or at your own leisurely pace! 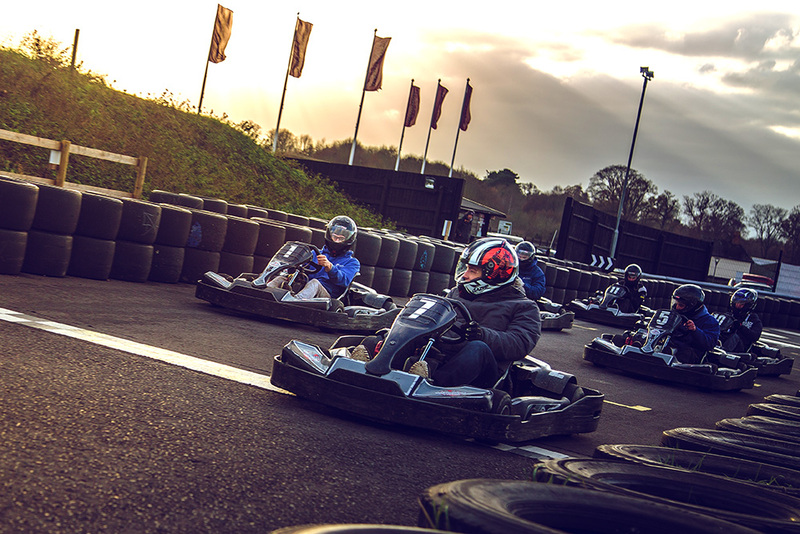 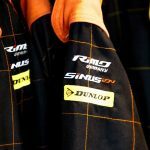 No matter how fast you want to drive, it’s sure to get the heart racing and provide drivers of any ability an exhilarating experience!